How can we convince local authorities to update their street furniture? Although significant amounts of money are invested in surfaces, networks and lighting, the little that is reserved for street furniture is often contested. Considered to be too expensive, fragile or difficult to maintain, new furniture, like the urban designer who creates it, is weighed down by preconceived ideas that need to be questioned. When local authorities call on the services of urban designers they demonstrate a real commitment to improving public spaces. They question the notions of quality and comfort that determine the relationship between users and the city. By doing this, local authorities push the limits of ideas about this commitment to designing public spaces. Unfortunately, the designer remains on the fringes of this process. What value can they add? By bringing reflections about the city to level of its objects, they help create spaces that are more open and closer to users. Cites belong to all of us. This mustn’t change if we are to promote exchanges and encounters rather than letting shops invade our spaces. Although the role adds significant value by analysing the urban context, at the moment, it has little recognition. 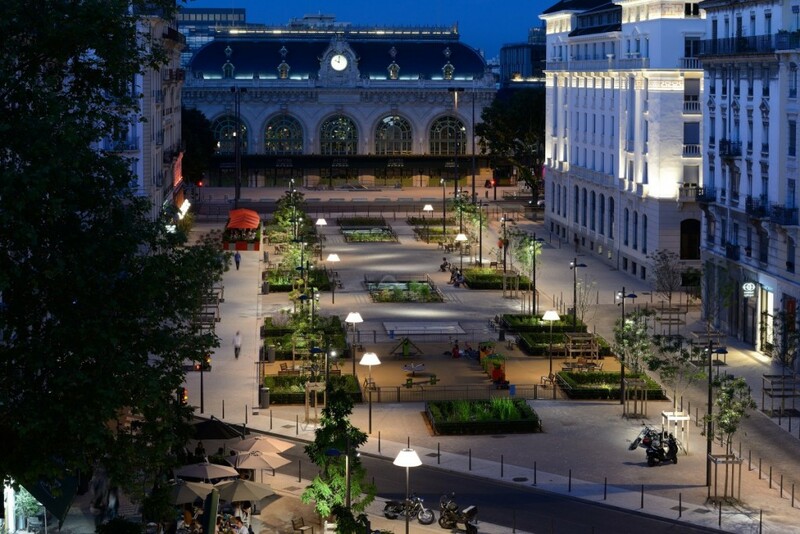 As an urban designer, my role is to provide expertise on public spaces, their uses and the quality of their services. When I take part in a project, I offer an overall vision of the role street furniture in relation to users. Local authorities still believe that designers are simply street furniture resellers, when in fact their approach involves in-depth analysis and reflection at the design stage. The cost of design is linked to the expertise needed to product the object. The objects are the manufactured industrially, which helps justify the cost and means they could be added to a catalogue. I endeavour to integrate industrial production into the objects I design as this kind of reproduction is the only way to control costs. It is worth noting that the percentage of the project budget invested in street furniture is tiny, often only 3-5%, despite the fact that it has an essential role. The difference in price between a catalogue product and an equivalent product by a designer is marginal. This is because, in order to add new objects to the catalogue, the manufacturer incorporates investment costs into the price of the object over the long-term with the hope of selling in other markets. Innovating therefore isn’t necessarily that expensive especially given the value this expertise adds to the object. 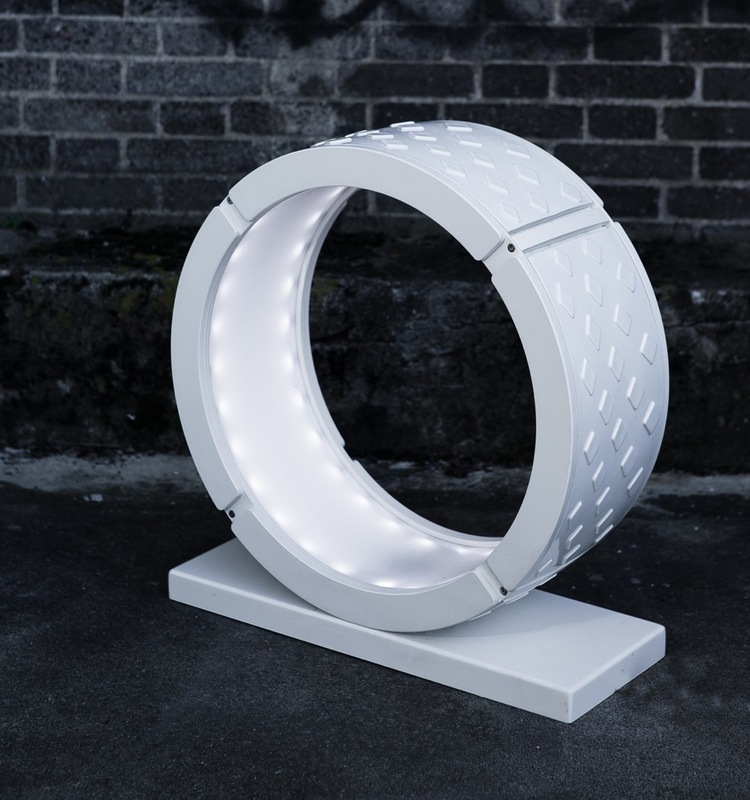 A new piece of street furniture provides appropriate responses to urban behaviour and uses that is constantly changing. The value of the urban design expertise is more than justified. It is also useful in providing solutions to important problems such as maintenance. The designer needs to create furniture that is easy to maintain through the choice of materials and surfaces. Local authorities expect concrete solutions because of the damage caused by the weather and users, as well as the significant management costs this entails. Given recent changes, it is very likely that the current model, that is to say, local authorities maintaining street furniture, will disappear in favour of a management model more like JCDecaux. 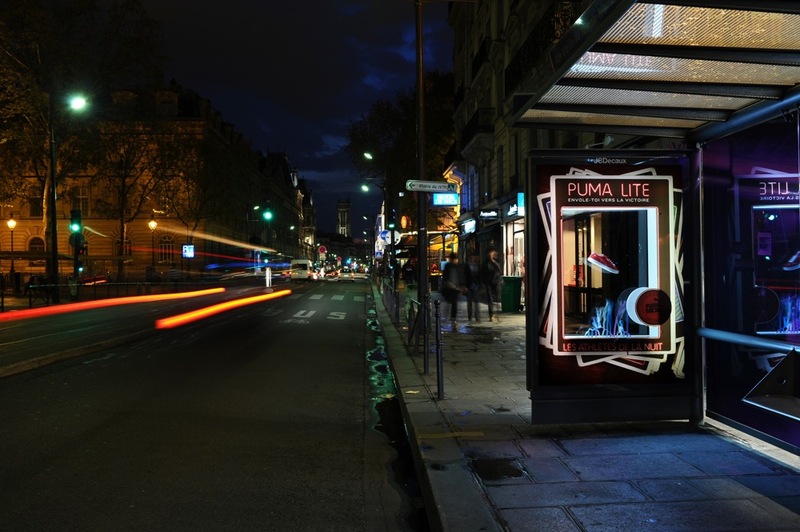 In the not so distant future, local authorities will buy their street furniture from companies such as JCDecaux or others that have understood the value of an integrated approach. What will they get in exchange? Probably, advertising space but also perhaps new services to finance managing and maintaining the furniture. 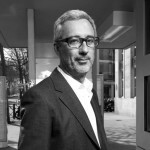 The JCDecaux model – a future solution for maintaining our cities? Although in France, with its republican culture, citizens will always keep some control over the quality of public spaces and furnishings, I think that the internal management will increasingly be delegated. These models are undergoing radical changes and this will have an impact on the way public objects are produced. Companies and manufacturers must take these changes in account at the risk of finding it impossible to adapt at a later stage. Another preconceived idea reoccurring in arguments about new materials, particularly ceramics, is that they are not strong enough. The opposite is in fact true. 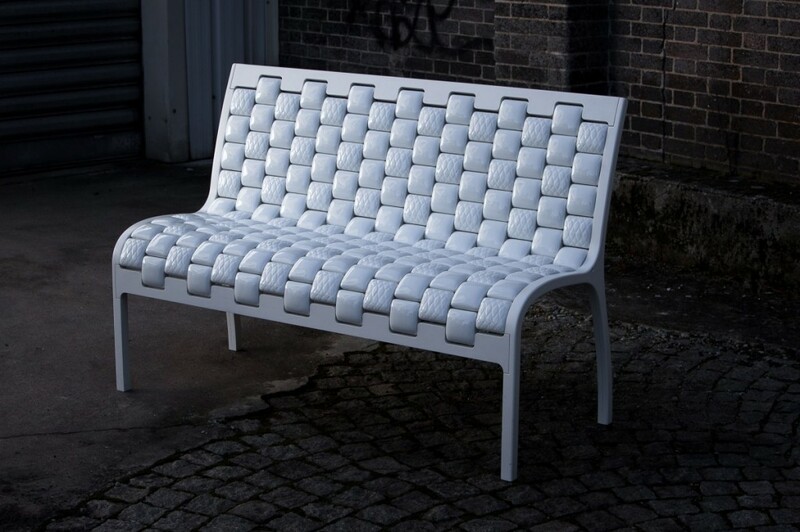 Working with CRAFT Limoges (Research centre for ceramics and glass-making) and the European Ceramics Cluster over a three-year period, I helped introduce this material into street furniture production. Together, we developed innovative techniques to ensure that the ceramics are robust and appealing. Ceramic has many qualities. As well as being solid and attractive, it has ecological and easy to maintain. It meets user expectations in terms of quality, cleanliness and comfort. 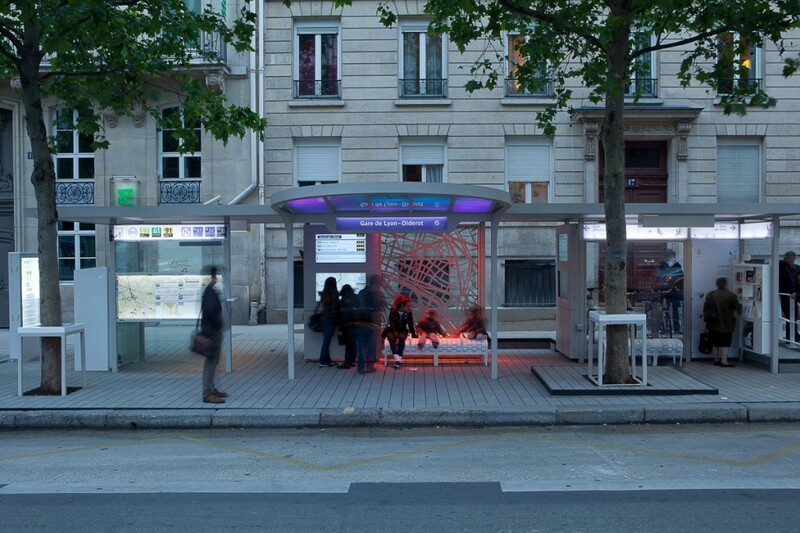 Following studies from trusted institutions, the Paris transport network RATP in particular, it provides a qualitative vision of street furniture. In my opinion, ceramics is the future as it is both sturdy and environmentally-friendly. A world away from improvisation, innovation is controlled by both the designer and the manufacturers. New street furniture is the tangible result of urban design expertise that provides appropriate solutions to the new uses of public spaces with an emphasis on quality and managing costs.